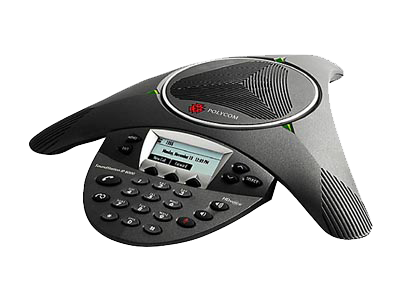 The next generation of VOIP multimedia terminal adapters, the MTA 6328Re provides increased performance resulting in wirespeed throughput. 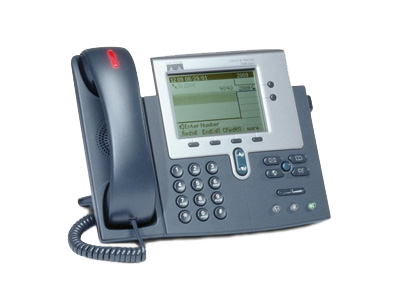 Compatible with standalone analog telephone devices, the MTA 6328Re is flexible and can work with diverse networks. 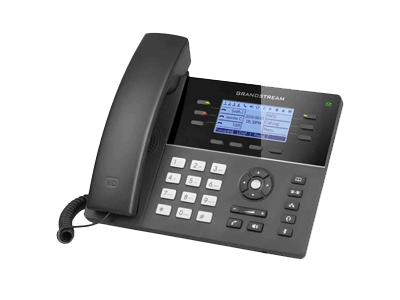 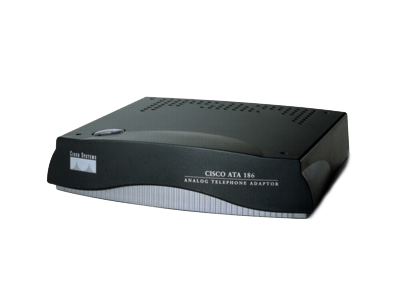 With unique features for VPN connections, the device is ideal for individuals who telecommute and/or businesses that needs to create a single VPN connection to remote networks with our IP phone solutions.